DAYTON — The Dayton/Montgomery County Convention & Visitors Bureau (CVB) is pleased to announce that Cathy Petersen, a resident of Butler Township, has joined the Bureau as Director of Digital Marketing and Media Relations. Petersen comes to the Convention & Visitors Bureau from Montgomery County where she served as Director of Communications for 10 years. While at the County, Petersen served as an ex-officio member of the CVB Executive Committee and Board. Prior to working at Montgomery County, she was a news reporter and anchor for WHIO-TV, the local CBS affiliate. 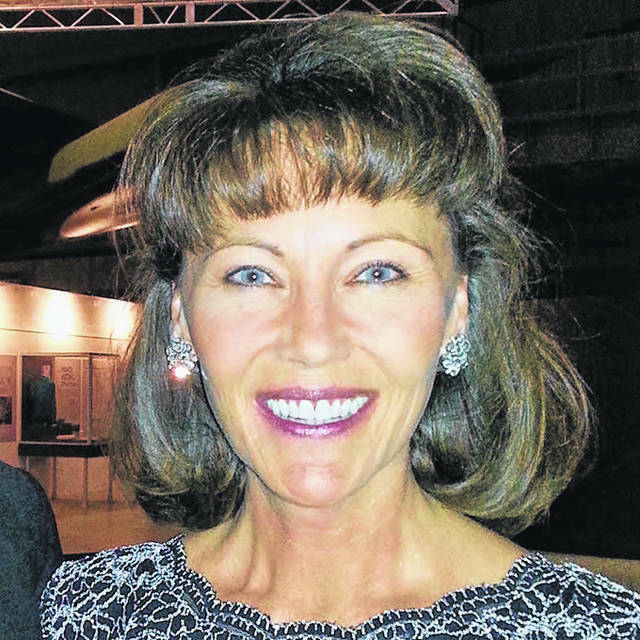 “We are pleased to have Cathy join our team at the Dayton Convention & Visitors Bureau. Her previous experience at the County and her work in the local media, bring exceptional knowledge and skills to our talented team,” states Jacquelyn Y. Powell, President & CEO of the Dayton Convention & Visitors Bureau. Petersen will be responsible for promoting the many assets of Dayton and Montgomery County locally, nationally and internationally through our website, video production, social media, and traditional media. The Dayton/Montgomery County Convention & Visitors Bureau, an independent, non-profit organization funded by a county-wide customer hotel/motel bed tax, serves as an economic catalyst by marketing and promoting the community as the Ohio destination and providing services for tourism events, conventions, leisure and business travel and advocacy for destination development.